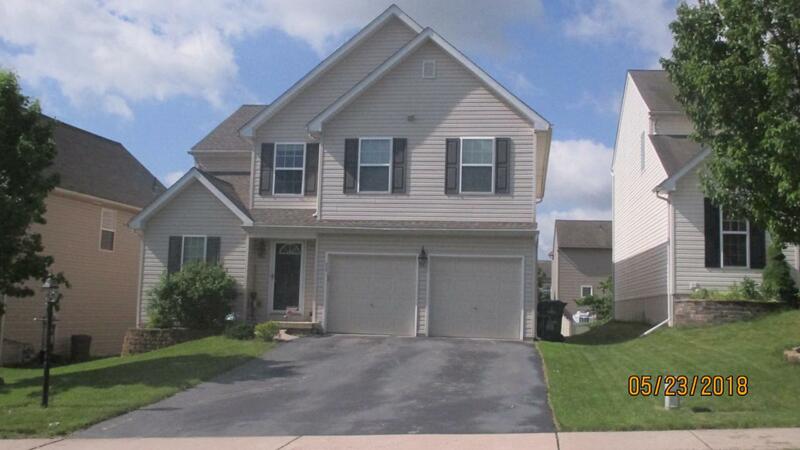 4 Bedrooms 3 Full Baths open floor plan with Kitchen opening to Dining area and Family Room. 15X18 deck off Dining area. 2 Car Garage. Finished basement with Bar. Roof 3 years old. Carpet 3 years old. Washer/Dryer on 2nd floor. Hot/Cold faucet in garage. Hardwood floors. Walking trail throughout development. Family Room in basement was recently remodeled with new drywall and ceiling as well as fresh paint. Incorporated City Name Windsor Twp.